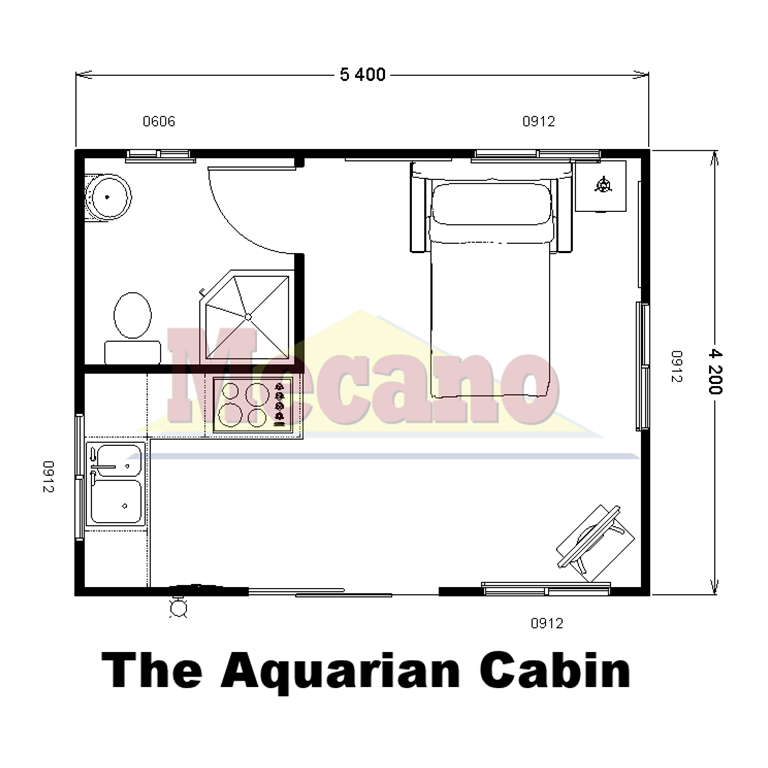 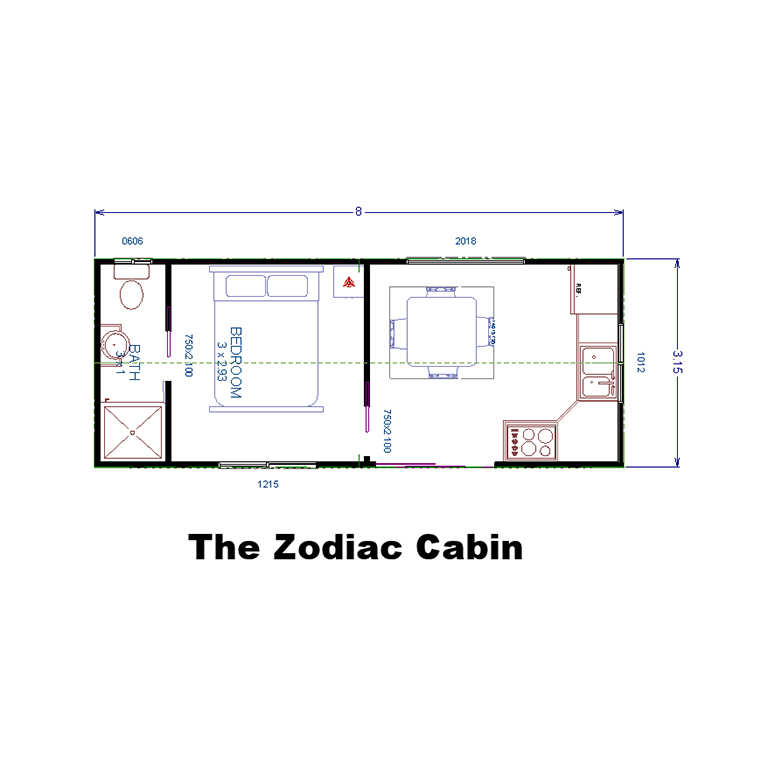 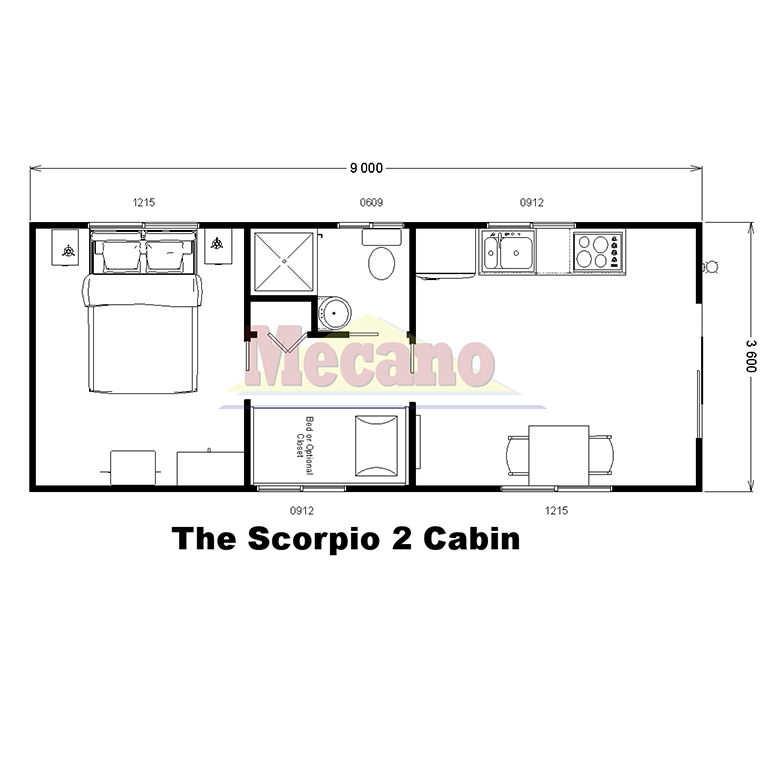 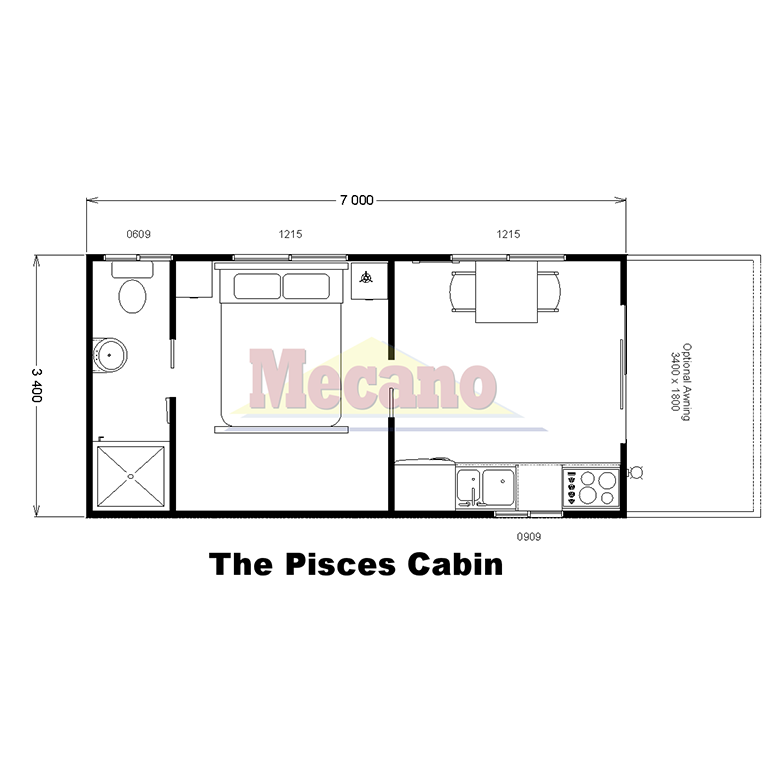 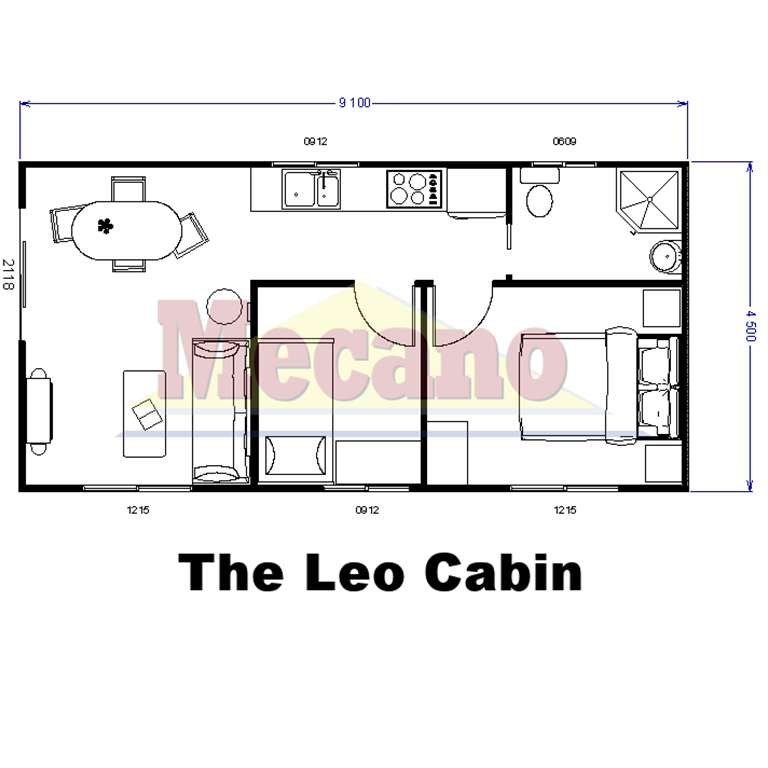 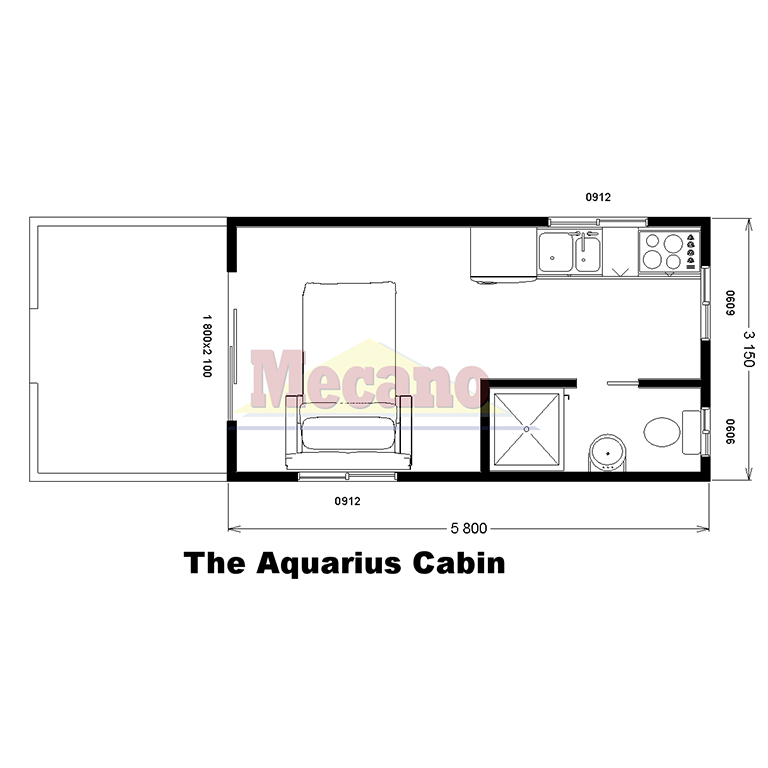 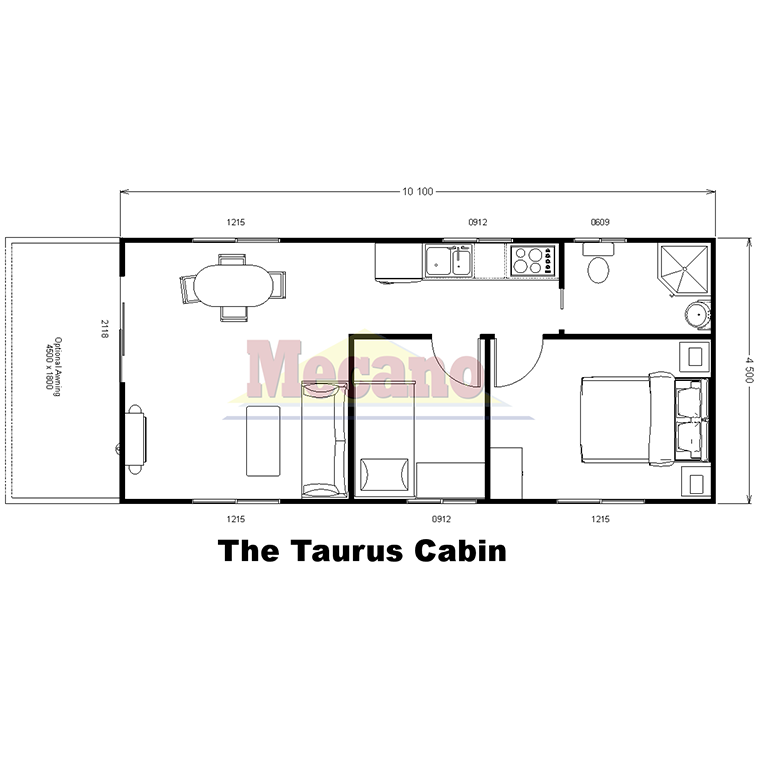 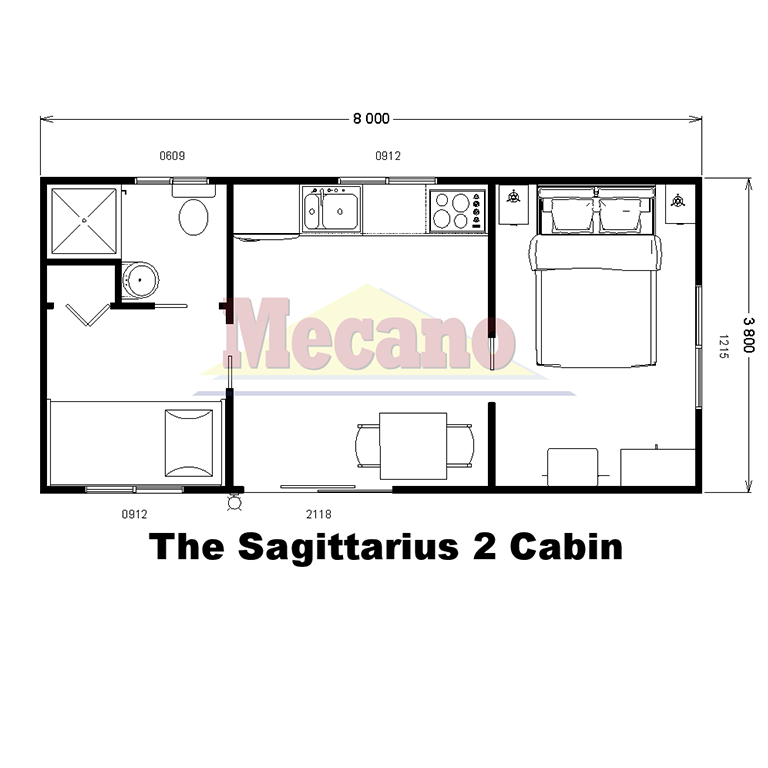 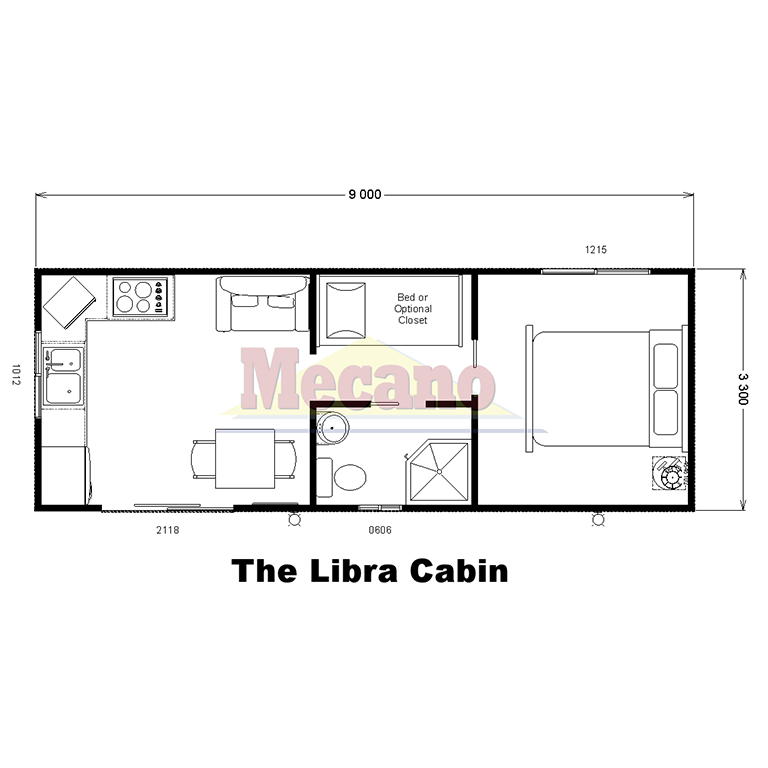 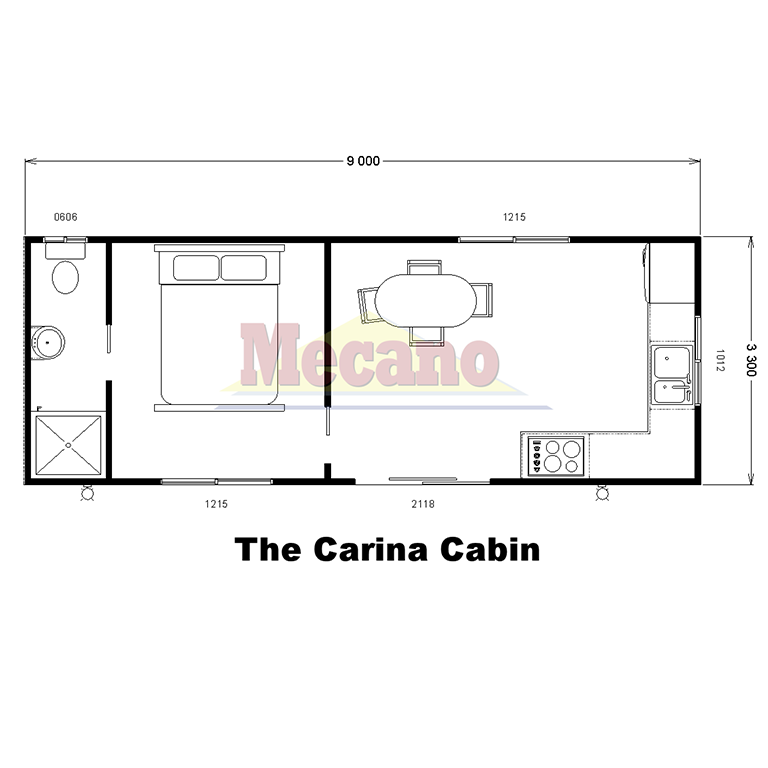 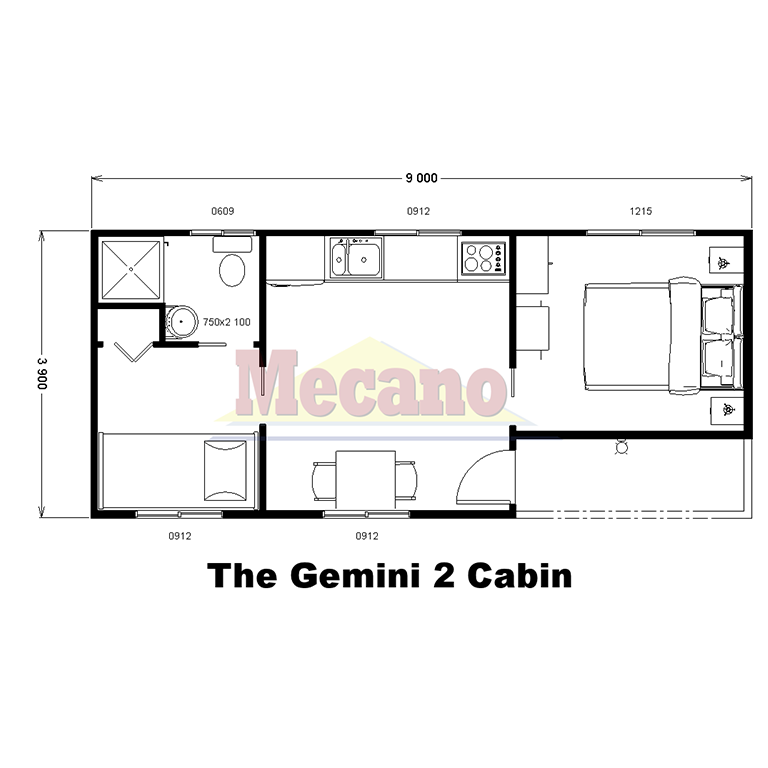 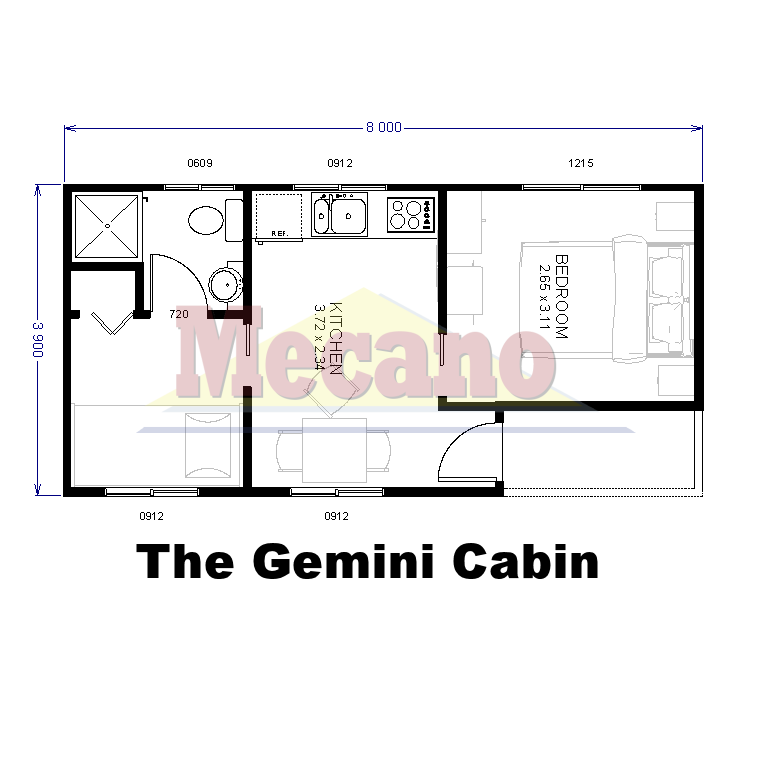 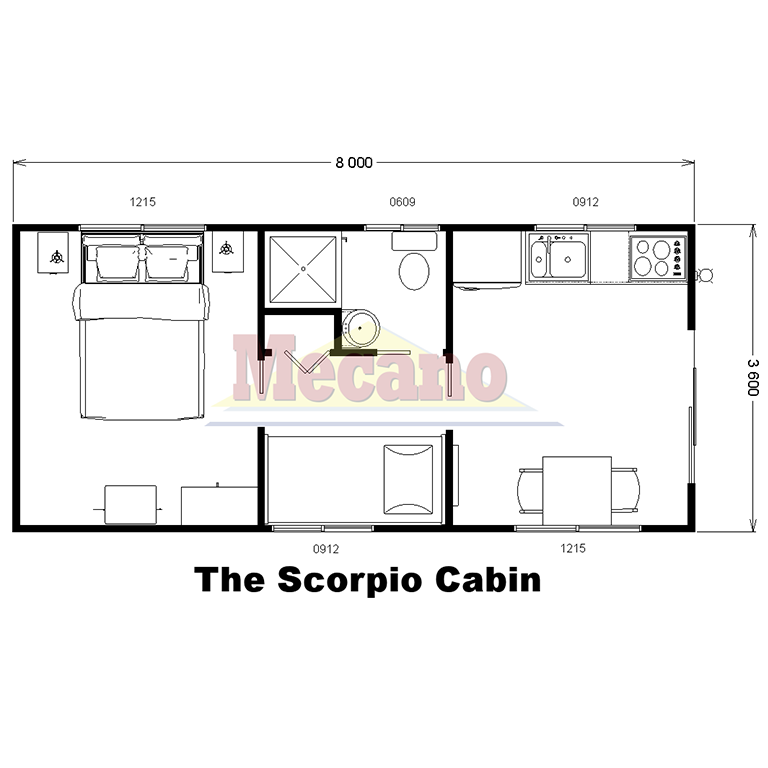 Mecano has a great selection of cabin floor plans to choose from with a wide variety of cladding options. 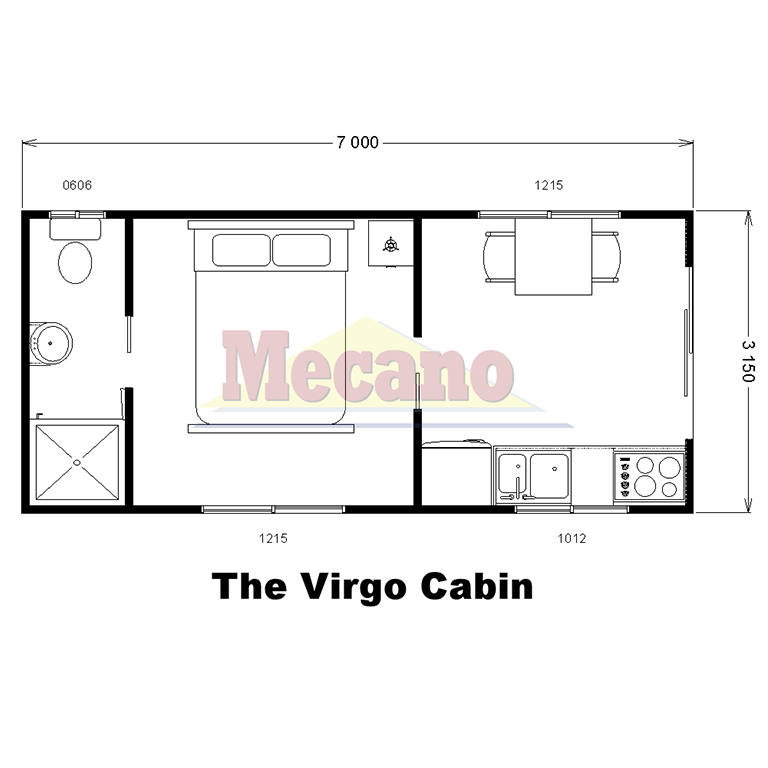 Whatever your requirements, Mecano has something to suit your needs. 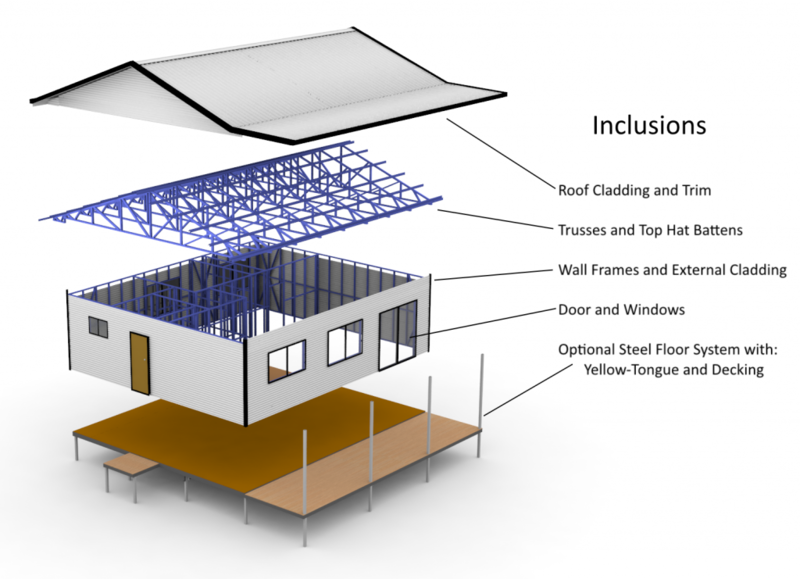 A gable extended awning is an extension of the gable roof-line. 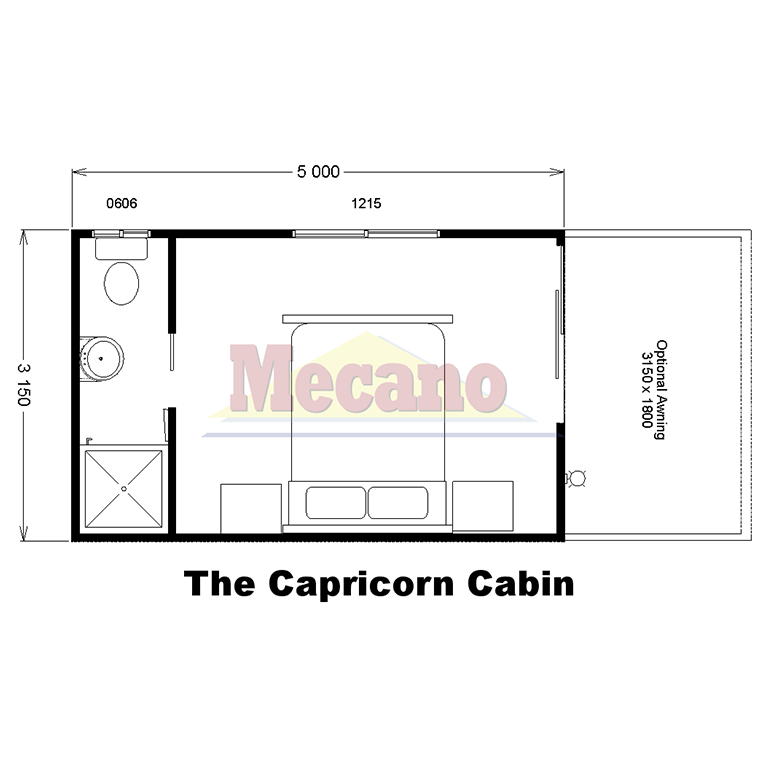 Popular for extra car space in front. 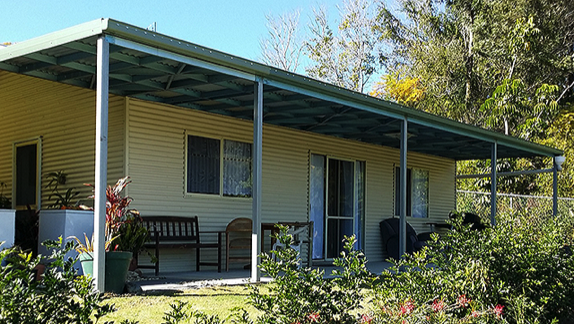 A skillion awning is the most popular and most cost effective option. 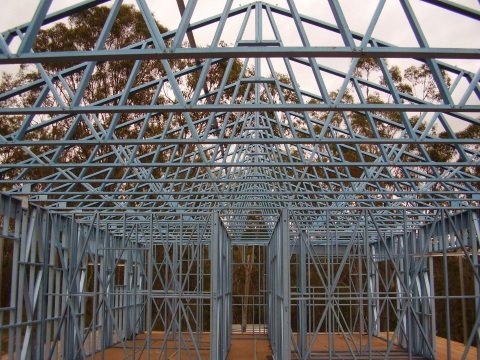 This options has less steel and can be placed on any side of the building. 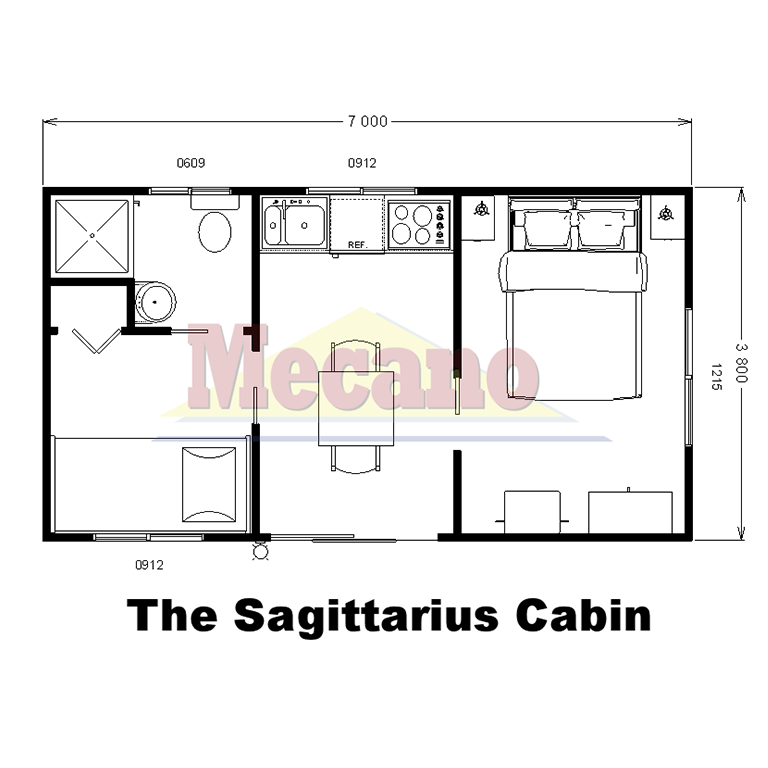 It also allows for a wrap-around awning.